Currently we have 557 house cleaners in Clifton that can assist you with your next cleaning need. 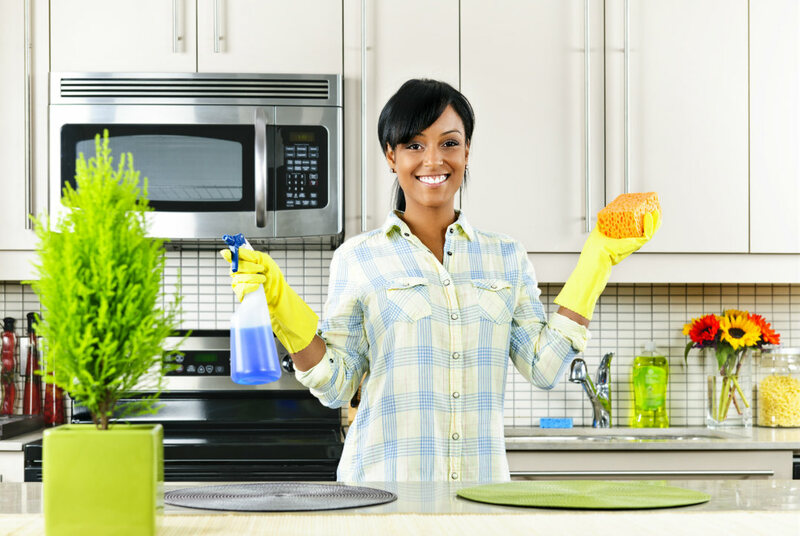 The closest Clifton house cleaning company is Quick Solution Home & Office Cleaning, LLC, which is located at 765 Clifton Ave, Clifton NJ 7013, however we recommend contacting several of our partners to determine the best fit for your house cleaning services in Clifton, NJ. Call today to get started.